Exclusive: Have rent increases in BPC been illegal? This post has been read 3535 times! BatteryPark.TV previously reported, “Exclusive: Your building is likely rent stabilized and you had no idea” in which we uncovered the fact that an obscure law created in 1971 to spur new real apartment construction might also place the buildings under “rent stabilization” laws. Those city and state laws, called the “421-a” laws, gave significant real estate tax breaks to the building owners. Since the vast majority of apartments constructed since 1971 take advantage of the 421-a tax breaks, and might therefore be ruled to be rent stabilized buildings, the rent increases on tenants, even in “market rate” units, should have to obey rent stabilization guidelines and limits to the increases. 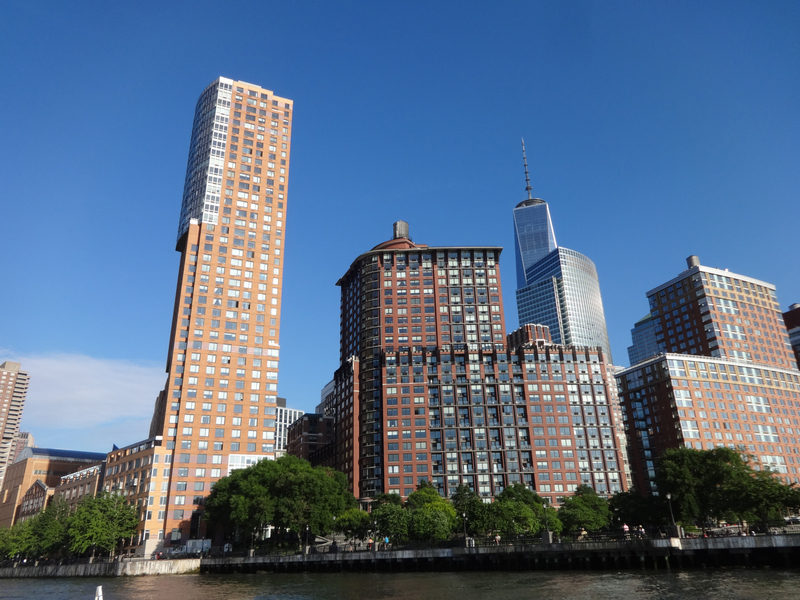 However, many buildings in Battery Park City taking advantage of the 421-a law never reveal to tenants in the leases that the rent stabilization laws are in effect. The landlords have proceeded to evict tenants at will and raise rents any amount that they deem to be supported by the market conditions. BatteryPark.TV spoke with a leading real estate lawyer who has handled landmark cases relating to market rate evictions, Mr. Kevin McConnell of the law firm Himmelstein, McConnel, Gribben, Donoghue & Joseph. When asked whether the 421-a laws place the entire buildings under rent stabilization status, he replied, “Absolutely” (We will have a lengthy interview with him soon). Mr. McConnell was unaware, off the top of his head, of any major landmark cases in New York that used the 421-a law to challenge evictions or rent increases. Likewise, no mainstream article in the press about the 421-a programs has mentioned the rent stabilization provision of the law. This seems to be untested legal waters. This entry was posted in - City government, - Downtown oversight, - Real estate, - State Government, Battery Park City and BPCA, City Hall & Civic Center, Financial District, Lawyers, Lower East Side, Seaport, TriBeCa. Bookmark the permalink. 1 Response to Exclusive: Have rent increases in BPC been illegal? our apt is rent regulated, the value is of around 8k, we only pay 4k. Under this circumstance, is the landlord allowed to raise the rent by >10% if they like?